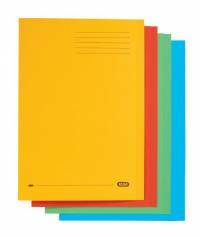 FREE Coffee when you buy Elba StrongLine Square Cut Folders. Visit www.free-coffee.co.uk for terms and conditions. 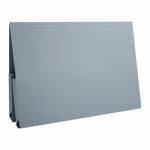 Elba StrongLine Square Cut Folders are ideal for transferring documents internally within the office. 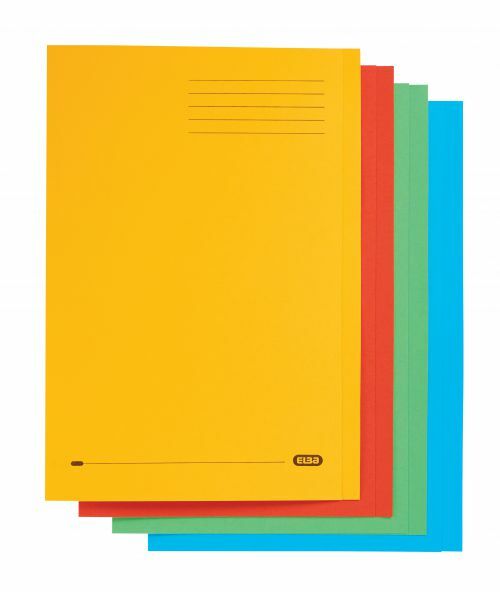 Made of heavyweight 320gsm manilla these folders are also designed for long lasting use. They are 100% recycled and recyclable, making them an environmentally friendly choice.